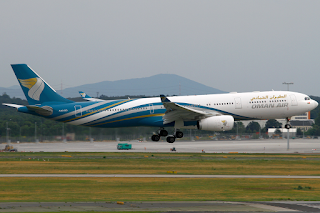 Due to lower than anticipated demand for its recently launched Guangzhou-Muscat daily service (since Dec 2017), Oman Air has officially confirmed that in order to stem losses, it shall be reducing frequencies on this sector effective 10APR17. Its current daily service using an A330 will be cut to 4 weekly nonstop using a combination of A332s and A333s. 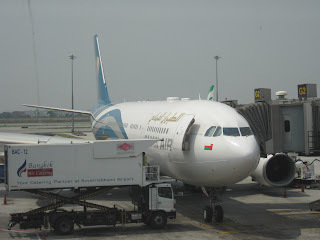 Flights will operate on MON/WED/FRI/SUN only out of MCT. 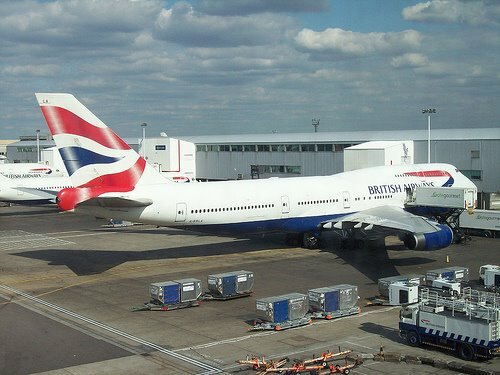 British Airways has officially announced that it shall be significantly increasing its capacity offering on two popular routes from the on set of the IATA W17 season as the carrier looks to compete more aggressively against its closest rivals.